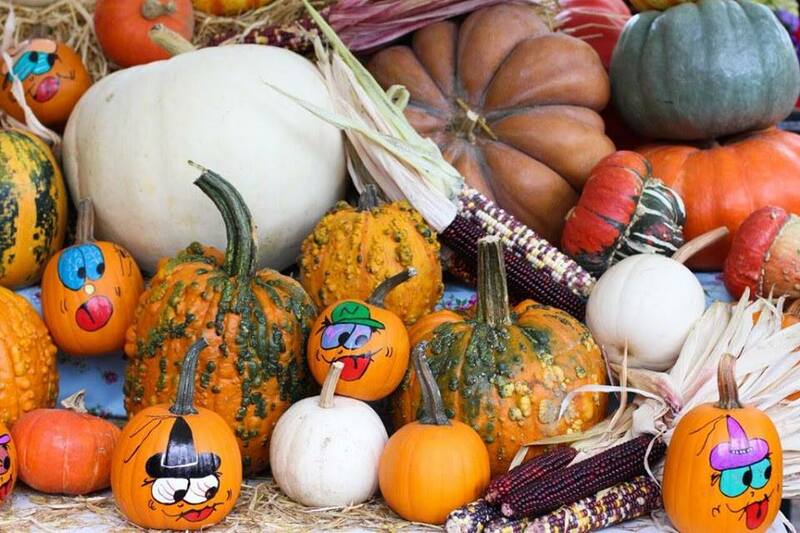 October brings a cornucopia of special activities to the Saratoga Farmers’ Market. Along with sales and tastings of autumn’s abundant harvest, we celebrate the last outdoor markets of 2018 with llamas to cuddle, ponies to ride, a pumpkin contest, crafts and children’s activities, live music, and a Halloween Party! 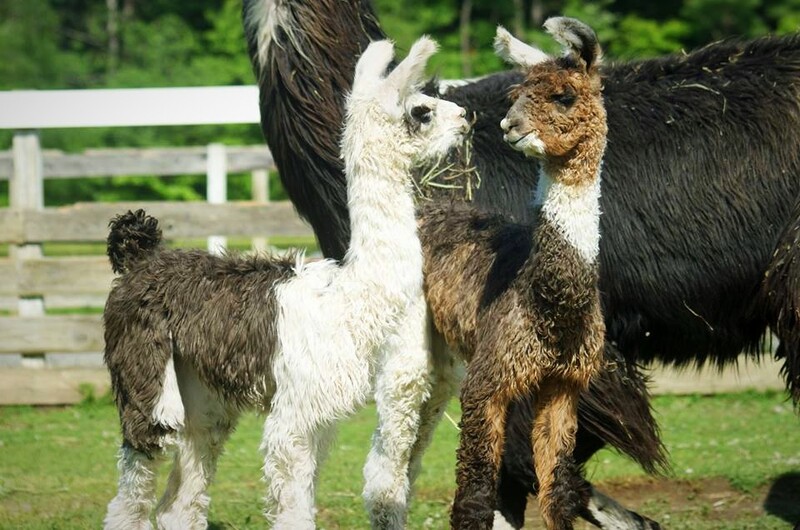 Stock up on fresh local farmers’ market food and beverages and meet the llamas of Dakota Ridge Farm! 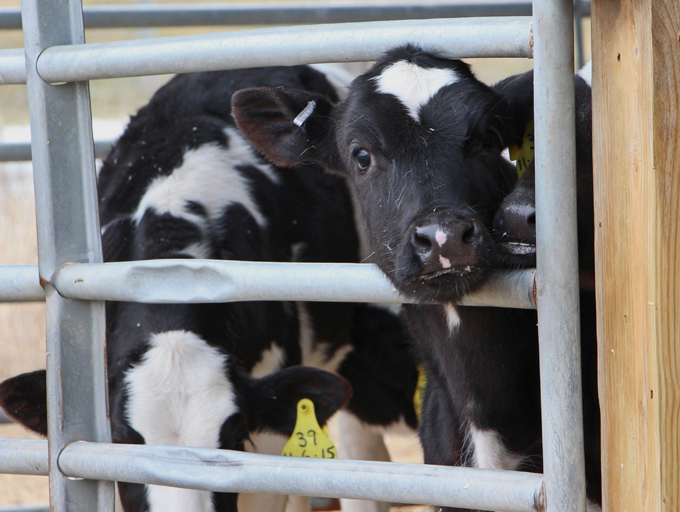 Pet them, learn about their origins and kind temperament and the many uses of their fiber. Children can also decorate a bookmark with llama fiber and everyone can check out the ponchos, blankets, socks, and other products made from high-quality llama fiber. 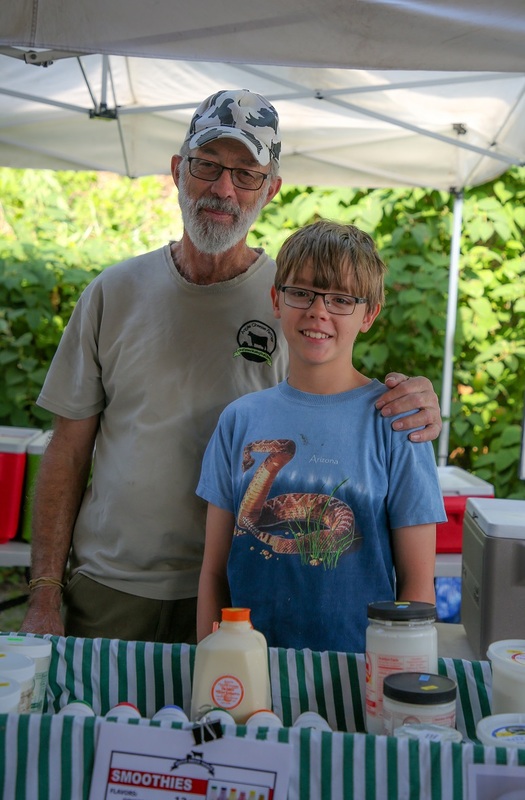 As the Saratoga Farmers’ Market’s 40th outdoor market season draws to a close, we say thank you to the community of Saratoga Springs for supporting local farms and businesses! 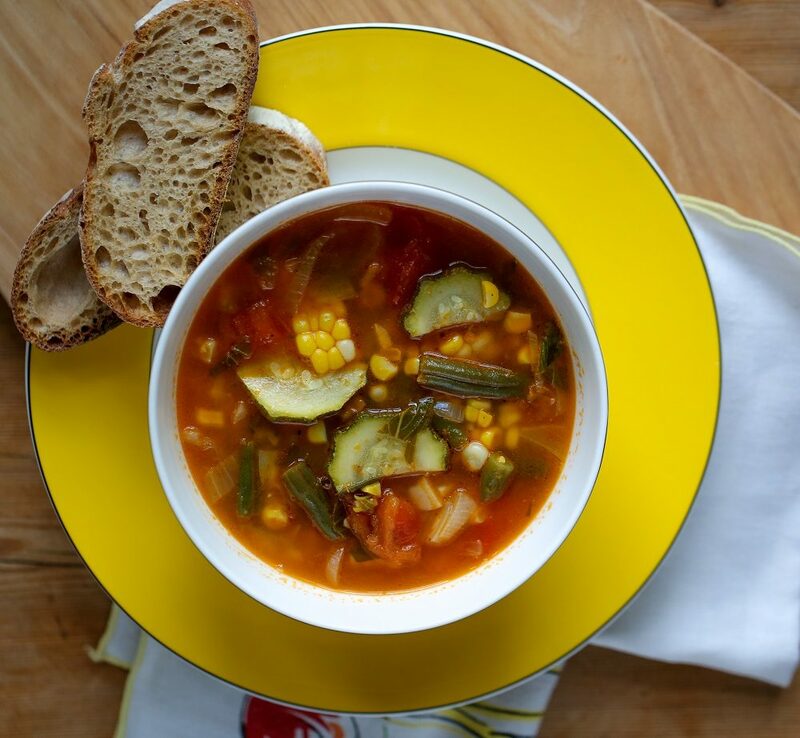 We’ll have fall food tastings and special sales, live music, children’s activities and free pony rides from our friends at Adirondack Dreamcatcher Farm. In conjunction with the 17th Annual Downtown Business Association’s Fall Festival, the Saratoga Farmer’s Market will celebrate the fall season in beautiful downtown Saratoga Springs with special activities for people of all ages. Grab a hot breakfast sandwich and cider or coffee and a pastry, stock up on fresh local produce for hearty fall cooking, get a frozen casserole and other locally prepared dishes for quick healthy weeknight meals, enjoy a free fall craft for kids hosted by the Northeast Parent and Child Society, sample pumpkin-spiced treats, and enjoy the seasonal favorites of over 65 vendors gathered in High Rock Park. Trick-or-treating, a kids’ costume contest with prizes, a pumpkin-painting craft, a children’s activity sponsored by the Saratoga Springs Public Library, music, delicious fall food tastings, and just the right amount of spooky fun! Also, all of our market days feature fresh produce, dairy, eggs and meat from Saratoga and nearby counties; wine and spirits from our region’s vintners and distillers; cozy wool hats and other fall apparel; unique jewelry, pottery and specialty items made by local artisans; potted mums and gorgeous fall flower bouquets; and fresh baked goods, prepared food and live music! And as our outdoor season draws to a close, get ready to join us at our winter home every Saturday from November to April inside the Lincoln Baths at the Saratoga Spa State Park, 9 am-1 pm. For more details see our Facebook page! Minutes before the opening bell rings Wednesdays at the Saratoga Farmers’ Market, Julz and Marty Irion fire up a burner to warm samples of their product, a gluten free spätzle. The bell rings and a heady aroma fills the air. Market goers walk by, stop and smell. “Would you like a sample?” Marty asks. As the shoppers taste the dish, Marty and Julz tell its story. Spätzle is a German dish made typically with wheat, flour, and eggs. The Irions’ version is gluten free, made with a blend of tapioca, corn, and potato flours along with local milk and eggs, and nutmeg. 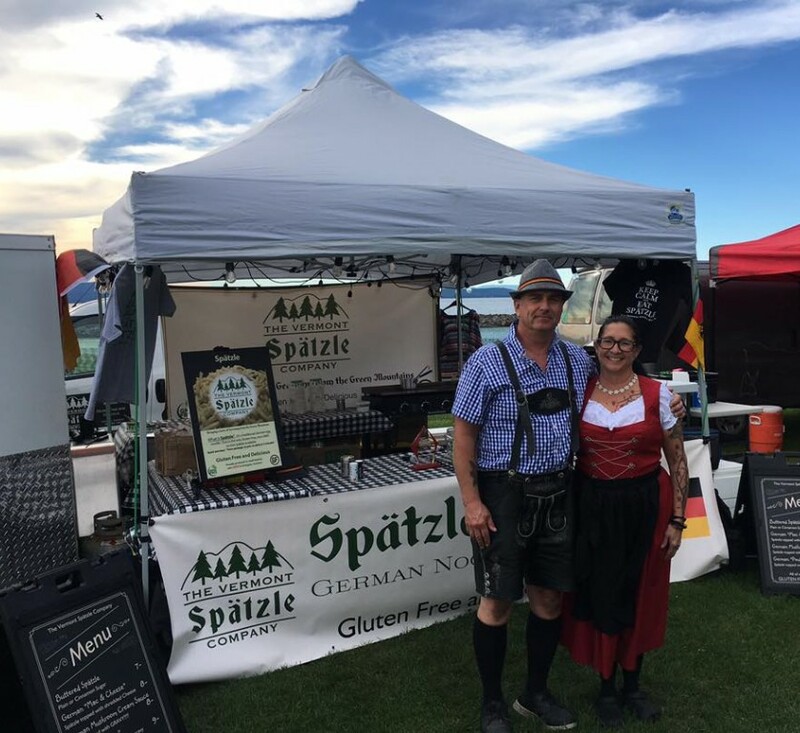 Together, Marty and Julz have created a no-boil spätzle that is unique, delicious, and the only one of its kind worldwide. 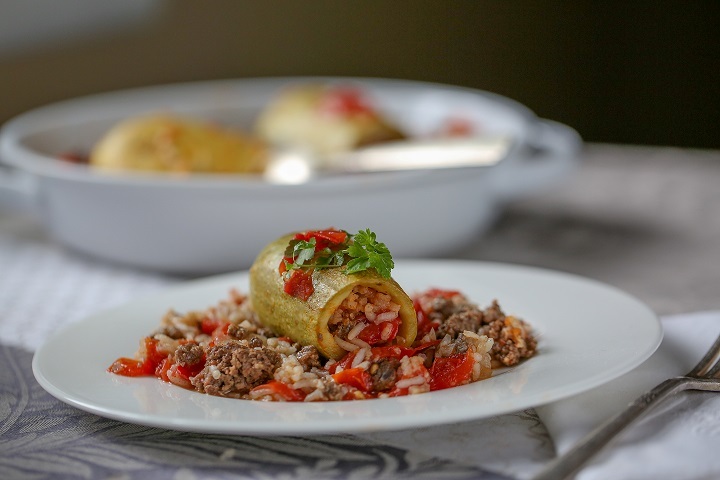 Marty was born in Erlangen, Germany and loved the dish made the traditional way. He and Julz met in 1985 and married four years later. Julz started to make spätzle for the family. Eight years ago, the couple needed to drop wheat from their diets. They were unwilling to let go of their love for spätzle so Julz began experimenting with alternatives. 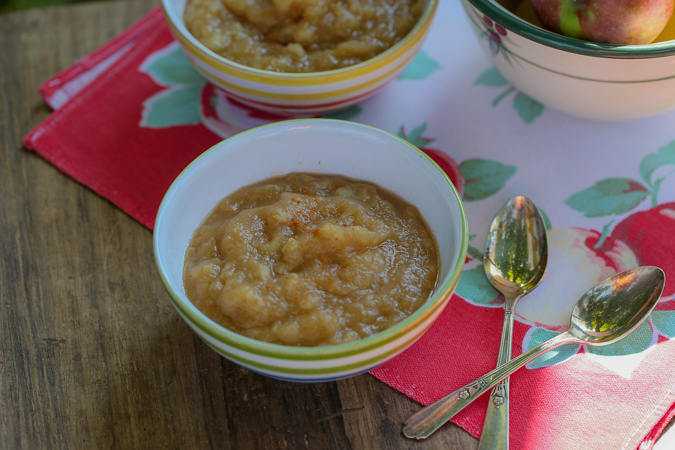 She found that creating a good gluten free version of the German favorite was not easy. The experiments stretched out for seven years. Until March 2017. “The family sat around the dinner table that night,” recalls Marty. “We taste it and we all said at the same time, ‘This is so good.’ ” They also realized they needed to share it, and decided, on March 11, 2017, to go forth with that plan. 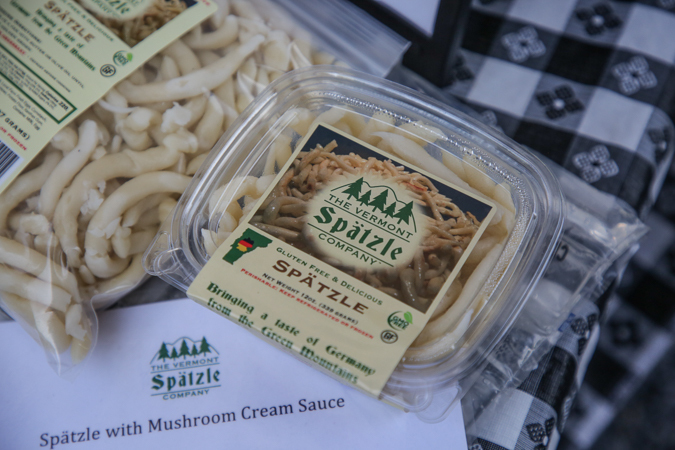 Vermont Spätzle Company, based in Arlington, VT, sold its first spätzle in June 2017. The Irions offer it now at 60 stores and farmers’ markets. The appeal of their spätzle goes beyond being gluten free. On the packaging are the words “Package to pan in 90 seconds”, making spätzle a quick and easy dish to prepare. For Julz, perfecting spätzle has been a carefully thought out craft. 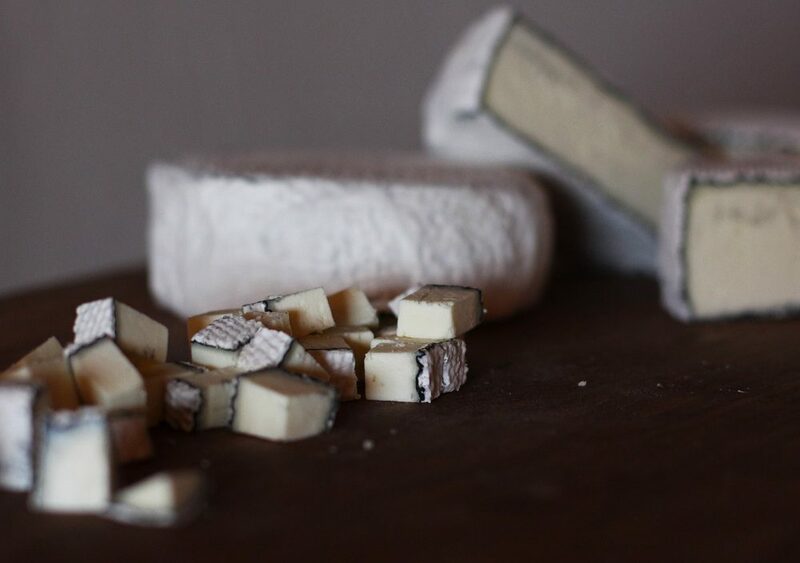 It’s not just the ingredients that matter, she says, but also the method of combining them, one at a time, in layers. She emphasizes its versatility: Her spätzle absorbs flavor, retains moisture, and is readily combined with a wide range of ingredients. Marty meanwhile focuses on his love for spätzle, a love he shares as he offers samples and stories. Both he and Julz are gratified that so many customers keep coming back. The Saratoga Farmers’ Market is 3-6 p.m. Wednesdays and 9 a.m.-1 p.m. Saturdays at High Rock Park. Find us on Facebook, Twitter, Instagram, and the FreshFoodNY app. E-mail friends@saratogafarmers.org for volunteer opportunities. In a large pot, heat the oil over medium high heat. Add the onion and a pinch on salt. Sauté for 5 minutes, until the onion is translucent. Stir in the tomatoes, zucchini, green beans, and garlic with more salt the pepper. Add the chicken broth. Bring to a boil then reduce the heat to a simmer. Stir in the corn, basil, and cheese (optional). Cook for another 3 to 5 minutes until the vegetables are tender. Enjoy!